The 7 Pot Douglah (a.k.a. the chocolate 7 Pot) is without a doubt one of the hottest peppers in the world, though its looks and flavor provide a unique twist to the top end of the pepper scale. 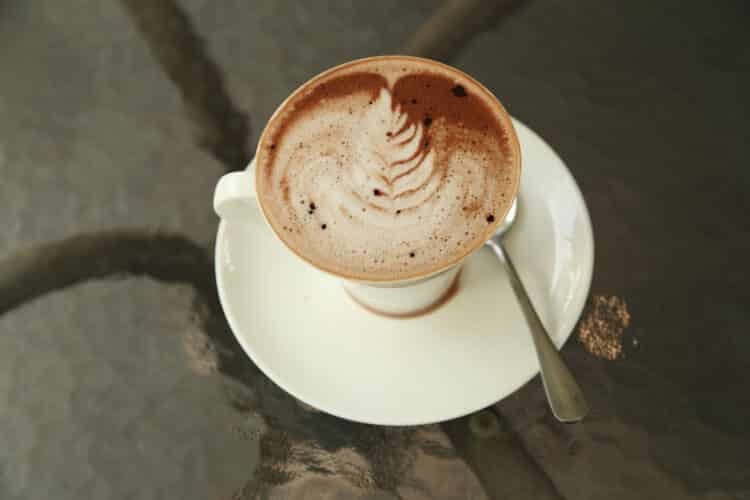 It ages to a chocolatey brown hue instead of the typical shock red, with a flavor that’s not only fruity sweet, but also a little nutty. It’s a unique pepper in color and taste – that is, if you can get past the scorching heat that at its peak blows most other 7 Pot peppers out of the water. There are few chilies hotter on the Scoville scale than the chocolate 7 Pot. It boils over in spiciness, nearing 2 million Scoville heat units at the top end (1,853,986 SHU) with a floor of close to 1 million (923,889). That’s 109 to 742 times hotter than our reference point, the jalapeño pepper, and up to twice the heat of the infamous ghost pepper. 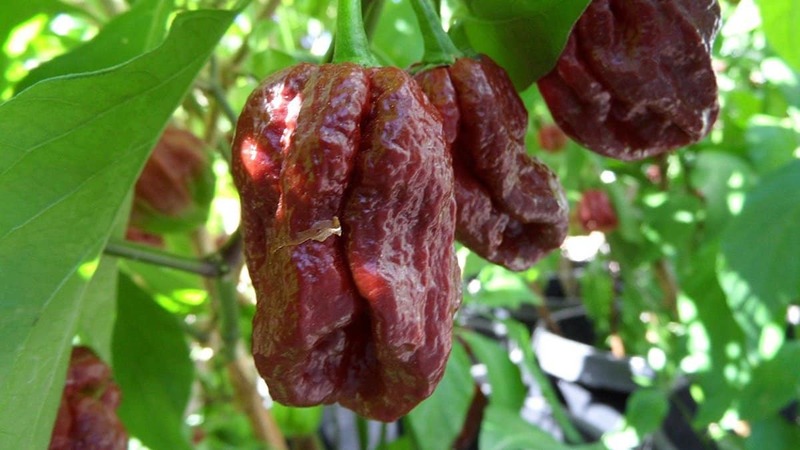 Yet, it’s not quite to the top end of the extreme super-hots like the Carolina Reaper, Dragon’s Breath, or Komodo Dragon peppers (all of which top 2 million SHU at their peak) – it’s more inline with the Trinidad Moruga Scorpion as a heat-level comparison. No matter what, these are all extremely super-hot peppers, so great care should be taken with the handling (and eating) of a 7 Pot Douglah. Just the oils from the skin of the chili can cause severe chili burn, so wear gloves and kitchen goggles if you plan on handling this pepper. A little sliver of a chocolate 7 Pot can certainly heat pot of soup (hence the name 7 Pot – one chili can heat 7 pots). In terms of its shape, the 7 Pot Douglah looks like other 7 Pot peppers – habanero-like in appearance, approximately two inches long, wrinkled and pocked. The true tell is the color – 7 Pot Douglah do not follow the common maturation color pattern (from green to red) of other 7 Pots and most other chilies. Instead they age from green to a chocolate-brown. That chocolate-brown gives a hint to the taste, too. Like other brown peppers (as an example, chocolate habaneros), there’s both a fruitiness and nuttiness to the flavor. That is, for at least as long as the flavor holds before the extreme heat kicks in, and it kicks in fast. Where does the name Douglah come from? This chilies moniker has direct links to its home. It comes from the Trinidad word dougla which means a person of mixed race – from both African and Indian descent. How can you use a 7 Pot Douglah? Like other 7 Pot peppers, it’s a favorite for extreme hot sauces. It can also be used fresh or as a powder to add sun-like fire to salsa, chilies, and soups. The nutty flavor fits particularly well with earthy chili soups. But think platoon like portions for a single 7 Pot Douglah – as mentioned, a little goes a long way. Where can you buy 7 Pot Douglah? They aren’t easy to find fresh, though you can find a handful of 7 Pot Douglah hot sauces and powders online. And if you’re into super-hot pepper gardening, 7 Pot Douglah seeds are easy to pick up online as well. If you want them fresh without the gardening, check with a local chili farm to see if they are available. 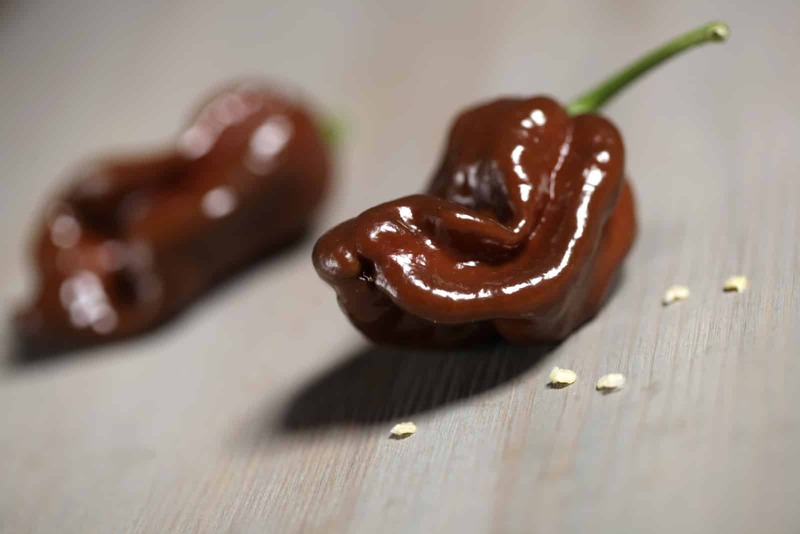 The 7 Pot Douglah is certainly a unique offering at the extreme end of the pepper scale – the beautiful brown hue and nutty flavor are different than the color/flavor pairings of other chilies at their heat level. Though take care – this is wicked heat. If you’re used to these extremes, its flavor is one you should get to know. 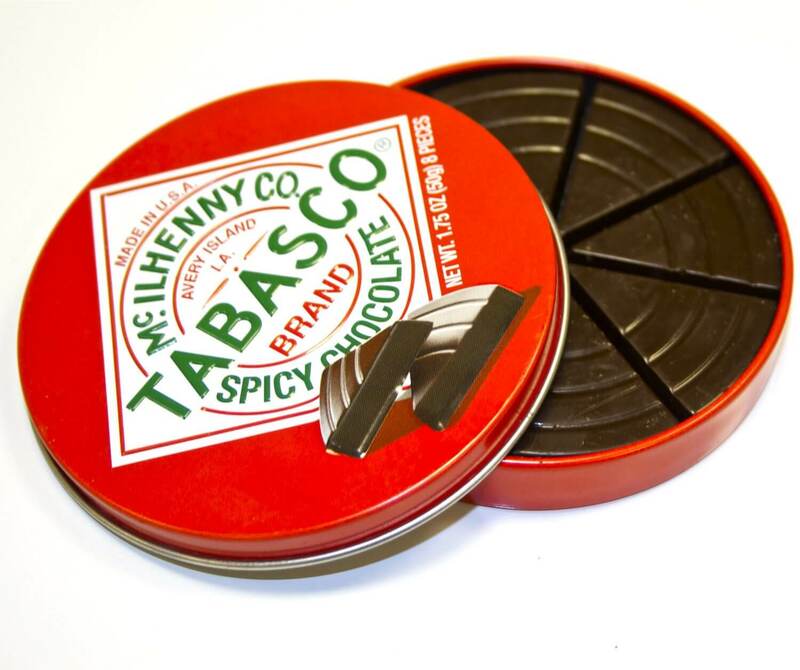 For those not so heat-inclined but still looking to experience a little of the nutty flavor, take a look at the chocolate habanero as an alternative. It’s still very hot, but not earth scorching, with a subtle nuttiness.